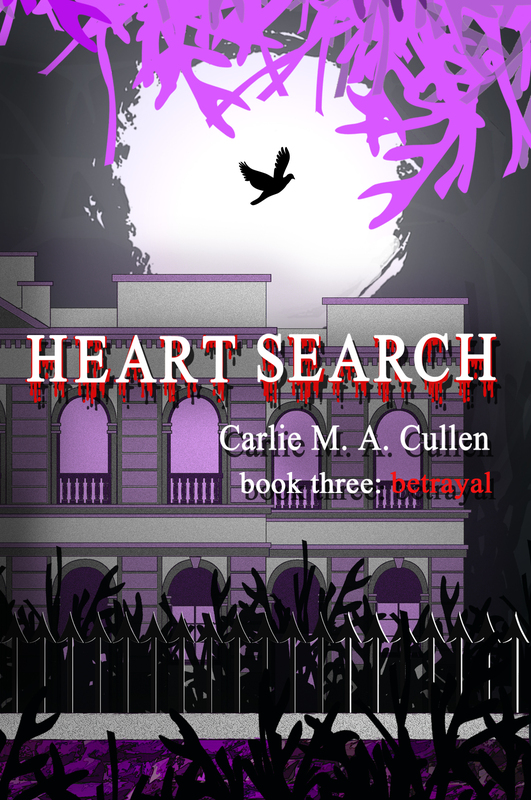 Today on the blog I have an excerpt for a book I recently had a cover reveal for, for my wonderful friend, Carlie MA Cullen! You can find the rest of the book details below! The silence in the room was absolute as each deliberated. Jakki, anticipating questions, concentrated on keeping the link to her guides open. She could physically feel how conflicted Samir was and, in some ways, could understand it. He was Erika’s sire so she was like a daughter to him and the idea of abandoning her, even temporarily, weighed heavy on his heart. His head knew the right course of action, but his emotions fought against it. Jakki moved closer to him and placing a hand either side of his face, forced him to look directly at her. “I know the struggle you’re experiencing inside, Samir. Please just trust me when I tell you Erika will be okay. Yes, she is weak and alone, but she’s stronger than you give her credit for. They have just brought her something to feed from and, unusually, it’s much more than is normally provided. It will sustain Erika until we can rescue her. I have asked my guides to protect her – they will do so until we can get there,” she said in a soft yet firm voice. Samir stared deep into her eyes and eventually nodded. She removed her hands and stepped back, turning to face them all. “I’m honestly not sure. My guides have never let me down and it was them who told me to bring you here. All they said was it would make sure no one could listen in,” she replied. Joshua entered the room and heard the last part of Jakki’s explanation, but didn’t pass comment. “Thank you for coming so quickly, Joshua. There have been some important developments and with your ability to analyse situations quickly and concisely, we would value your input,” Pavel said, then continued to brief him on everything Jakki had told them. When he had finished, Joshua nodded. Carlie M A Cullen was born in London. She grew up in Hertfordshire where she first discovered her love of books and writing. She has always written in some form or another, but started to write novels in 2011. Her first book was published by Myrddin Publishing in 2012. 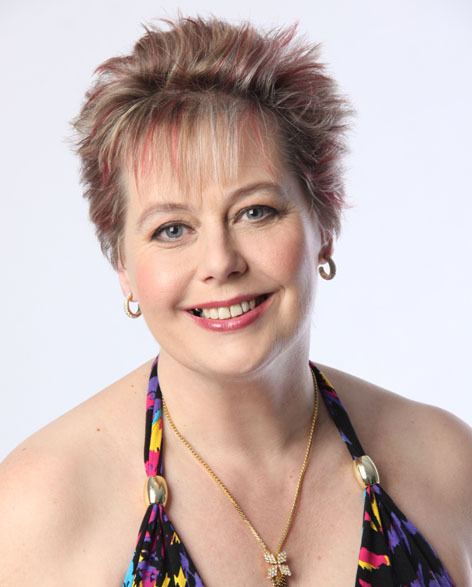 She writes in the Fantasy/Paranormal Romance genres for New Adult and Adult. Carlie is also a principal editor for Eagle Eye Editors. Carlie also holds the reins of a writing group called Writebulb. They have published four anthologies so far, two for adults and two for children, all of which raise money for a local hospice.